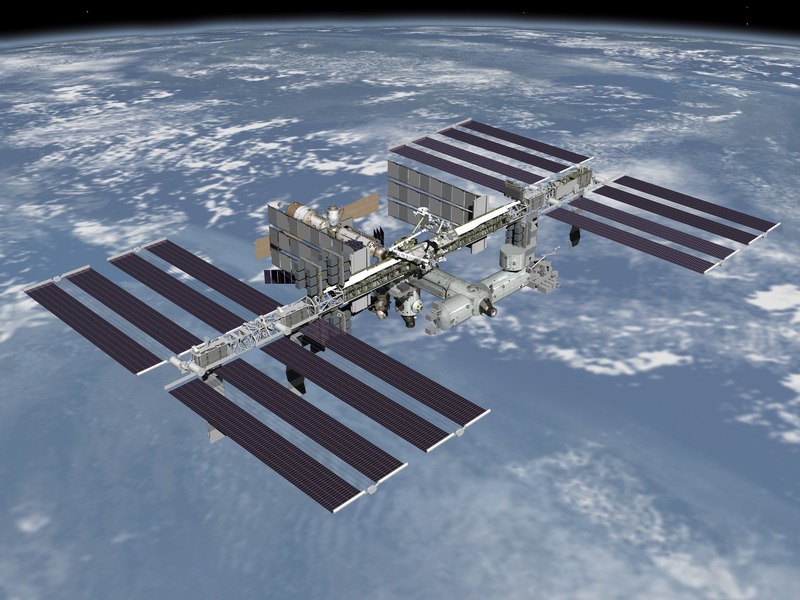 Masahiro Arai JN1GKZ reports that six CubeSats delivered to the International Space Station by the HTV-6 will deploy from the ISS using the new JEM Small Satellite Orbital Deployer (J-SSOD) on Monday, January 16. The new J-SSOD has four satellite install cases. One satellite install case has 3U space, so the new J-SSOD could deploy twelve 1U CubeSats at a time. 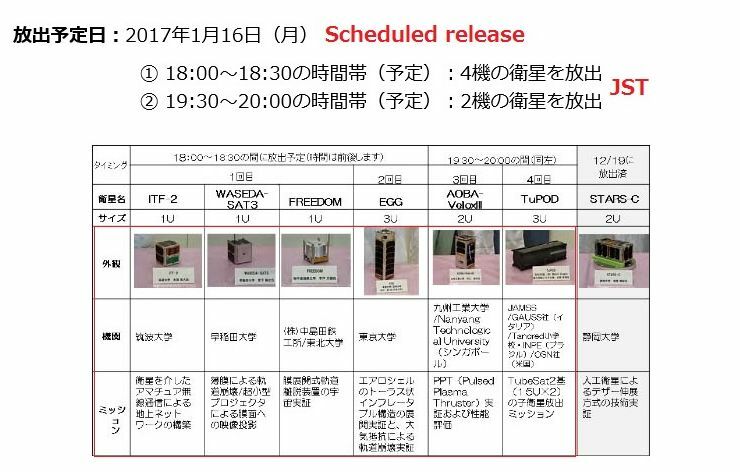 ITF-2、WASEDA-SAT3、AOBA-VELOX3, TuPOD and Tancredo1 have amateur radio downlinks. #1 and #2 will be deployed at 0900-0930z January 16, #3 and #4 will be 1030-1100z. Live broadcast will start at 0850z on the JAXA YouTube channel.